For the most part, some themes for conference speakers will never go out of style – adventurers are surely the lifeblood to many a conference and the entrepreneurial spirit will never die (as long as they are being booked for speeches, ha). So while there are some standards, there are also themes that have fallen by the wayside a little over the years. Once upon a time we thought that CSR would be the next big thing, but it failed to take off. We get asked less these days about economists as conference speakers, and the shift is towards Brexit and where it leaves us. Without a shadow of a doubt, AI, Robotics and Automation is the one thing everyone wants to know about. They want answers to such questions as: Is my job safe? Who is going to be driving my car? What will humans do if AI is doing all the work? 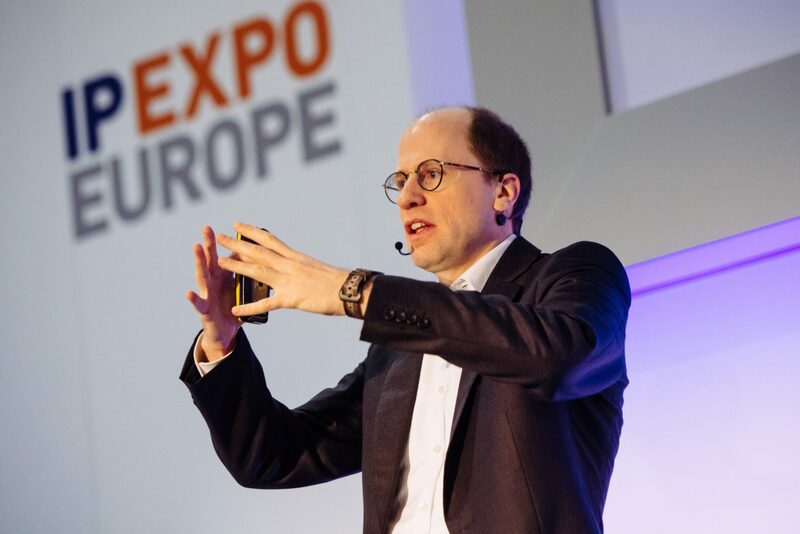 My colleague Adam wrote an excellent blog at the end of last year which you can see HERE and there is no finer conference speaker on the subject then Nick Bostrom, author of the best selling ‘Superintelligence.’ If you want someone who can talk about how advances in AI can and will shape our future then this is the conference speaker for you. Health and wellbeing – I don’t recall ever having an enquiry on this when I first started but now its everywhere and every organisation is looking for conference speakers on how we should look after ourselves. One new angle to this is that of sleep and Prof Matthew Walker, author of “Why We Sleep” is the man to listen to – very simply we need more of it. As a father to 2 kids I can tell you I certainly don’t get enough of it! His appearance on Start The Week is well worth a listen – . Prof Matt Walker has set out to shift our values and habits around sleep and says it is the single most effective thing we can do for our health, wealth and wellbeing. Wise words indeed. And finally, surely a topic that will dominate not just this year but many to come is that of Cyber Security. 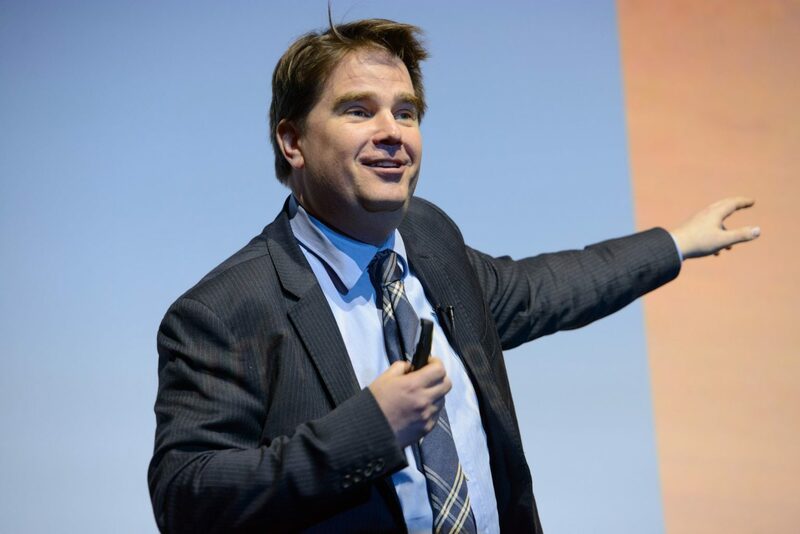 Perhaps tying with our interest/fear of AI – plus high profile stories such as the ‘WannaCry’ ransomware that hit the NHS last year has brought cyber security into the mainstream for conference speakers. One of the best around is Graham Cluley. He has been in the business for 25 years and is constantly updating his speeches and revealing the damage that cyber attacks can cause, highlighting how everyone needs to be vigilant against suspicious activity and why we should all take our security more seriously, and if none of that impresses you, he has also been blocked by Piers Morgan on Twitter. So thats it. Three hot topics for conference speakers for 2018 and I would guess for quite a few more years to come. If you’d like to discuss these trends more, or enquire about additional conference speaker suggestions, please get in touch with JLA.